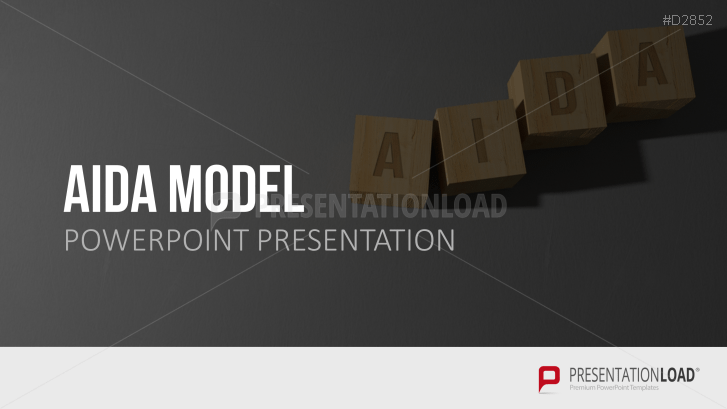 Our template contains graphics and information about the AIDA marketing model. The AIDA model is used in various marketing strategies and assesses the effectiveness of a product’s advertising. AIDA is an acronym for the customer’s decision-making process when purchasing. This process is divided into four phases – attention, interest, desire and action. Following the AIDA model, the first phase attempts to draw the customer's attention towards the product. Once the customer expresses interest, the goal is to make the final purchasing process as simple as possible. Our template contains important information and illustrations on the individual steps of the AIDA principle, as well as three additional models (AIDAS, AIDCAS and DAGMAR formula).